Fallout4 Nexus, DogtoothCG Unoctium. 12 Jan 2017. 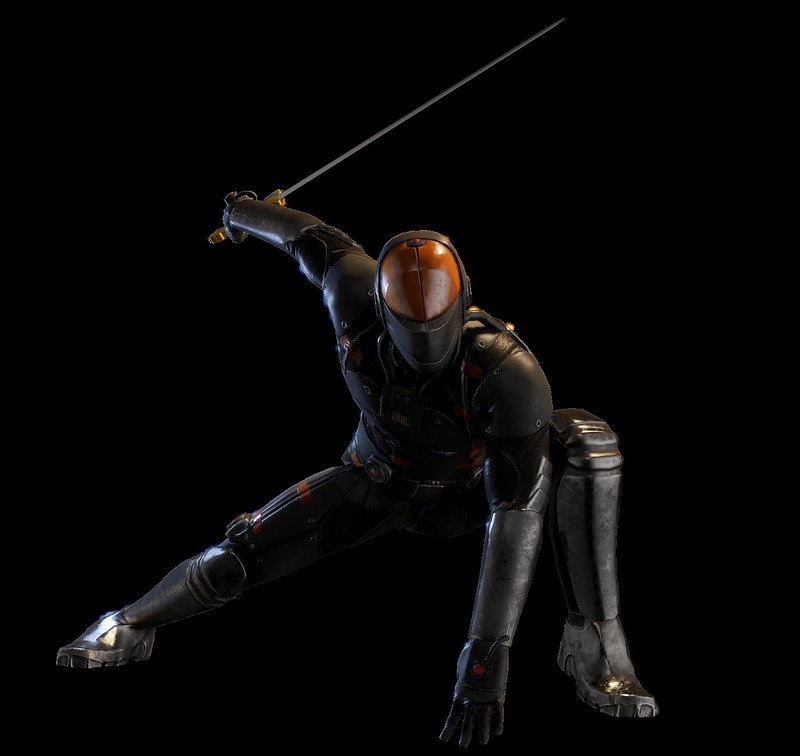 Chinese Stealth Suit. 2 Jan 2017 <https://www.nexusmods.com/fallout4/mods/20959>. Fallout4 Nexus, faqy. 23 Jun 2016. 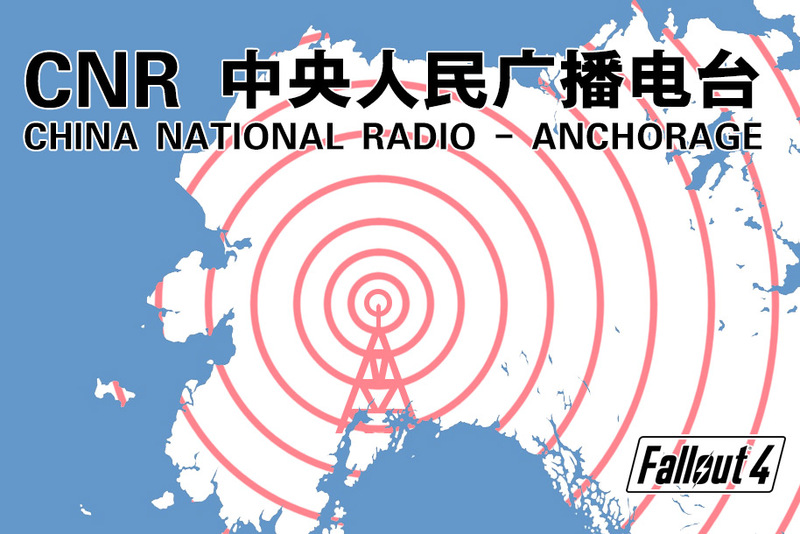 CHINA NATIONAL RADIO. 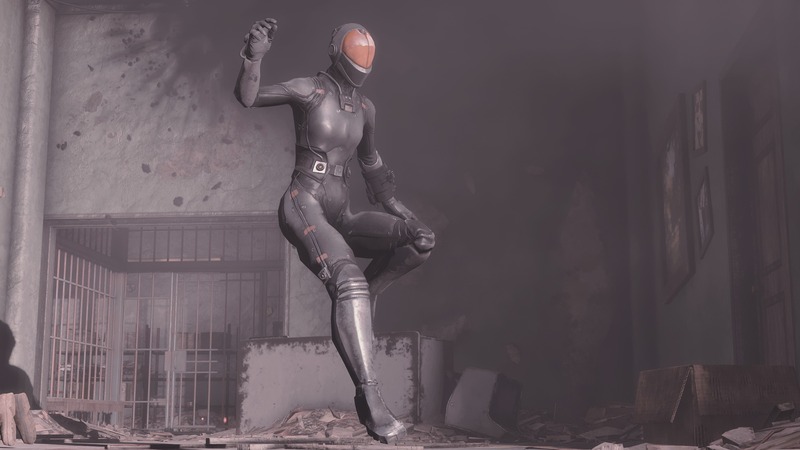 23 Jun 2016 <https://www.nexusmods.com/fallout4/mods/15453>. Fallout4 Nexus, DRunkCoWBoy. 5 Feb 2016. Craftable Homing Beacon. 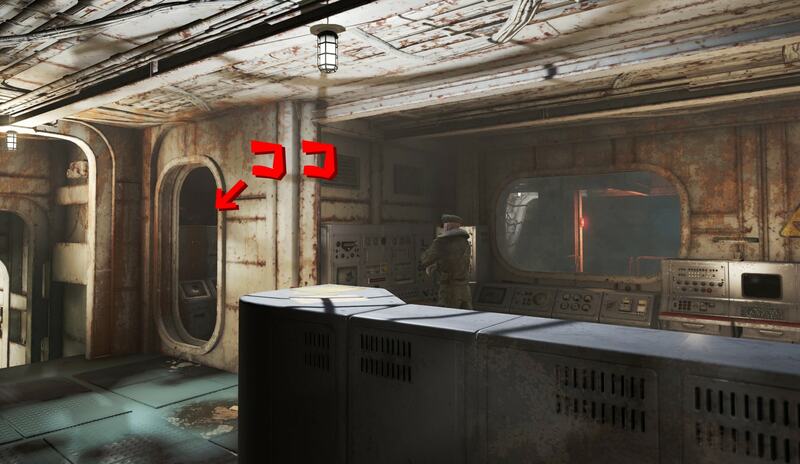 5 Feb 2016 <https://www.nexusmods.com/fallout4/mods/9508>. Fallout4 Nexus, PotatoeGun. 28 Jun 2016. 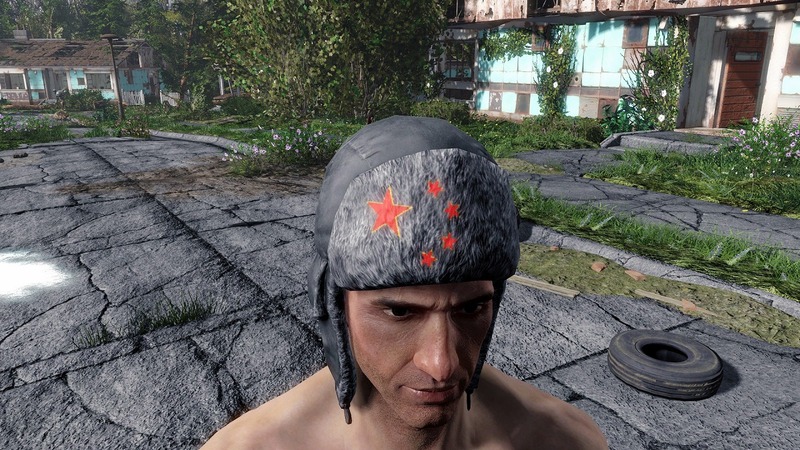 Chinese Ushanka. 28 Jun 2016 <https://www.nexusmods.com/fallout4/mods/15671>.